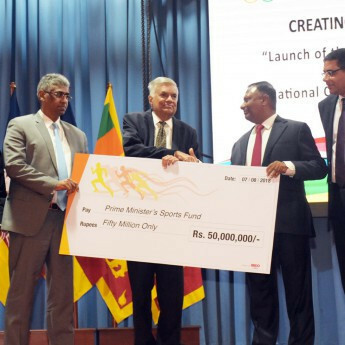 A new "Prime Minister's Sports Fund" has been launched in Sri Lanka to try help the country achieve more success at the Olympic Games. A cheque for Rs. 50 million (£235,000/$300,000/€260,000) was presented by Prime Minister Ranil Wickremesinghe to the National Olympic Committee of Sri Lanka, who will oversee distribution of the fund via a special committee they have set-up. The money distributed could to rise to as much as Rs. 200 million (£940,000/$1.2 million/€1 million) annually, it was claimed after the National Olympic Committee President Suresh Subramaniam received the first payment from Wickremesingh. "We are keen to ensure that our talented athletes get every support and help in their bid to win gold for Sri Lanka in the international arena," Wickremesinghe said. "Sports is an area which has been neglected in the past, and we hope with the help of the corporate community we can redress this situation. "Sports unites all communities together and I hope this fund will help bring all our people closer and in support of our athletes." Sri Lanka - known as Ceylon until 1972 - made its Olympic debut at London in 1948 where Duncan White won a silver medal in the 400 metres hurdles. They did not win another medal until Sydney in 2000 when Susanthika Jayasinghe finished third in the 200m. She was later upgraded to the silver medal after America's Marion Jones, the original winner, was disqualified after she admitting taking banned performance-enhancing drugs. Fittingly, Jayasinghe attended the launch of the new initiative. "It gives me great happiness to see the Government getting behind our talented sportsmen and sportswomen," she said. Jayasinghe added: "In the past, we have had to conquer many hurdles to reach the top and I hope this money will make it easier for the athletes today to achieve their goals." The committee that will administer where the money is awarded will be chaired by Saman Ekanayake, secretary to the Prime Minister, and will include Dinesh Weerakkody, chairman of Hatton National Bank and close aide of Wickremesinghe, and Maxwell De Silva, secretary general of the National Olympic Committee of Sri Lanka. It is also expected to include one senior official each from the Ministry of Sport, Treasury and President’s Secretariat. "This is a massive boost for local sport. For the very first time, the Government of Sri Lanka is rolling up its sleeves and getting involved in sport," Subramaniam said. "This is just the start for we have been assured of more funds in the future. "There will be an annual provision for sport and I expect it to be in the hundreds of millions." Besides the Olympics, the money will be used to help fund athletes preparing for the Asian Games, Commonwealth Games and other major championships. 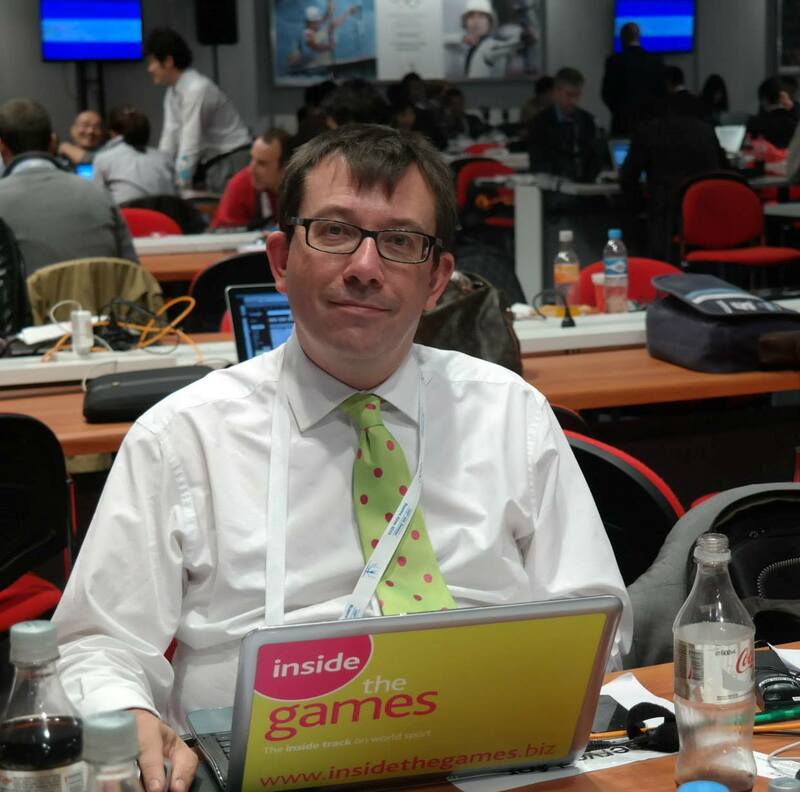 The initial plan is to identify athletes in three or four sports which have the best chances of winning medals. "This fund will be a huge help for talented athletes," De Silva said. "There are many young athletes, especially from the provinces who have no access to funds and this will help them focus on their training without having other worries."